Object: To investigate the status of interpersonal attribution and general self-efficacy of college students and explore the relationship between them. Conclusions: (1) Generally, college students attributed interpersonal relationship to internal reason and the level of general self-efficacy was higher. (2) There was a significant gender difference in total score of interpersonal attribution, internal and failing attribution, and general self-efficacy. (3) There was a significant grade difference in interpersonal attribution of college students and analysis showed the grade difference varied in different dimensions; the grade difference of general self-efficacy was not significant. (4) There was a significant negative correlation between total score of interpersonal attribution and general self-efficacy; the internal attribution and successful attribution had significant positive correlation with general self-efficacy respectively, while external and failing attribution had no significant correlation with general self-efficacy. Weiner, B. (2000) Interpersonal Theory of Motivation from an Attributional Perspective. Educational Psychology Review, 12, 1-4. 金光华, 董好叶. 大学生自我效能感、考试焦虑与学习成绩的相关研究[J]. 教育与职业, 2006(26): 75-76. 郭本禹. 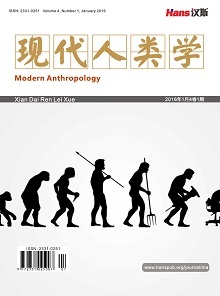 当代心理学的新进展[M]. 济南: 山东教育出版社, 2003: 10-11. A.班杜拉,著. 自我效能: 控制的实施[M]. 缪小春, 李凌, 井世洁, 等, 译. 上海: 华东师范大学出版社, 2003: 113, 120-122, 175-178. Schwarzer, R. and Schroder, K. (1997) Effects of Self-Efficacy and Social Support on Postsurgical Recovery of Heart Patients. Irish Journal of Psychology, 18, 88-103. 张东. 高职生一般自我效能感与人际交往能力调查[J]. 中国职业技术教育, 2009(10): 60-61, 69. 王才康, 胡中锋, 刘勇. 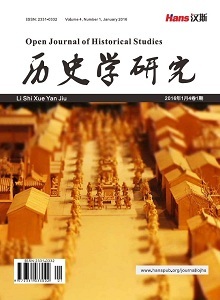 一般自我效能感量表的信度和效度研究[J]. 应用心理学, 2001, 7(1): 37-40. 张鸿宇, 陈秀丽. 当代大学生人际关系归因分析及对策[J]. 社会心理科学, 2012(8): 79-82. 丛中, 高文凤. 一般自我效能量表. 行为医学量表手册[Z]. 北京:中华医学电子音像出版社, 2005: 187. 张日昇, 袁莉敏. 大学生外语焦虑、自我效能感与外语成绩关系的研究[J]. 心理发展与教育, 2004, 20(3): 56-61. 杨社娥, 何玉桃, 辛庆敏. 对大学新生学业成就、人际关系归因的初步探讨[J]. 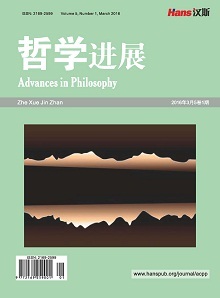 大理学院报, 2010, 9(7): 89-92. 陈克娥, 王鑫强. 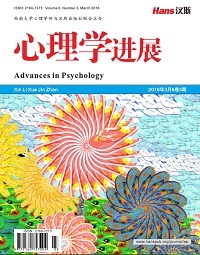 大学生人际关系困扰的现状及其人口学变量特点的研究[J]. 社科纵横, 2007, 22(2), 147-148.